What could you win today? 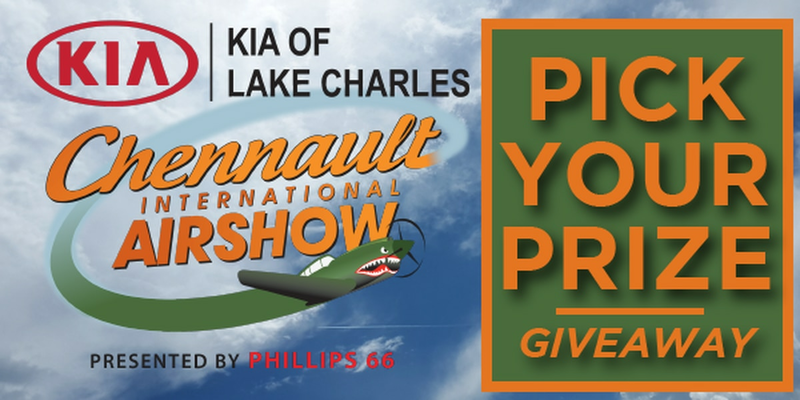 Here at KPLC, we love to give away great prizes! 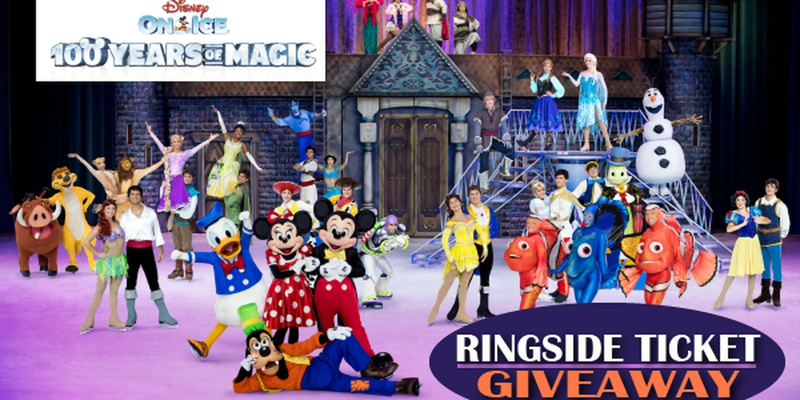 Check our Facebook page often to enter to win! Promotion Description. 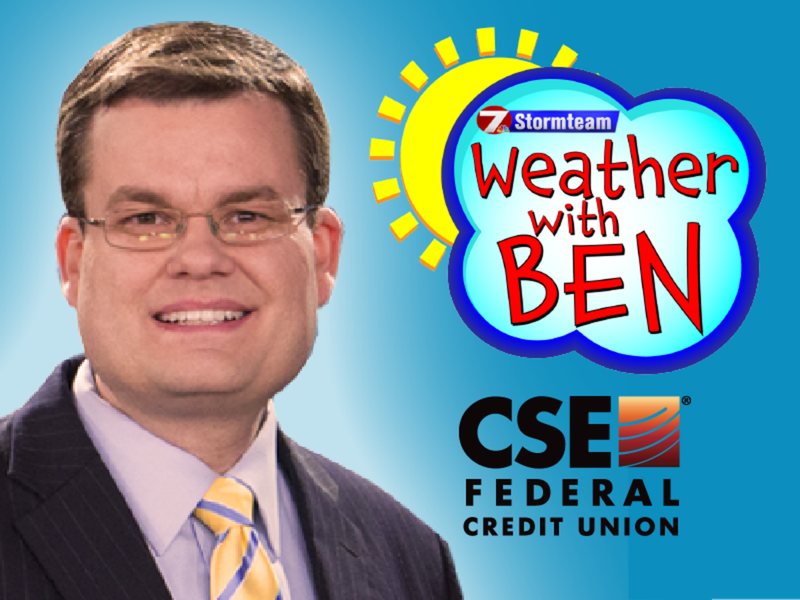 The contest is sponsored by KPLC, LLC (hereafter “KPLC-TV”) 320 Division St., Lake Charles, LA 70601. The promotion begins April 18, 2019, at 11am and ends April 18, 2019, at 4pm. This promotion is void where prohibited and is subject to all local, state, and Federal laws. All times herein at Central. This promotion is void where prohibited and is subject to all local, state, and Federal laws. By entering, each entrant accepts and agrees to be bound by these promotion rules. Eligibility. No purchase necessary to enter or win. This promotion is open only to legal U.S. residents of the following parishes in the station’s viewing area: Calcasieu, Cameron, Allen, Beauregard, Jeff Davis and Vernon who are 18 years of age or older at the time of entry. Employees and immediate family members of employees, or persons living with employees or immediate family members of employees, of Gay Television, and their respective parent companies, affiliates, subsidiaries, agents, and their advertising and production agencies are not eligible to participate in this promotion. The phrase “immediate family members” refers to spouses, parents, in-laws, children, siblings, and any other extended family members. Only one entry per email address will be accepted, and multiple entries will be disqualified. How to Enter. 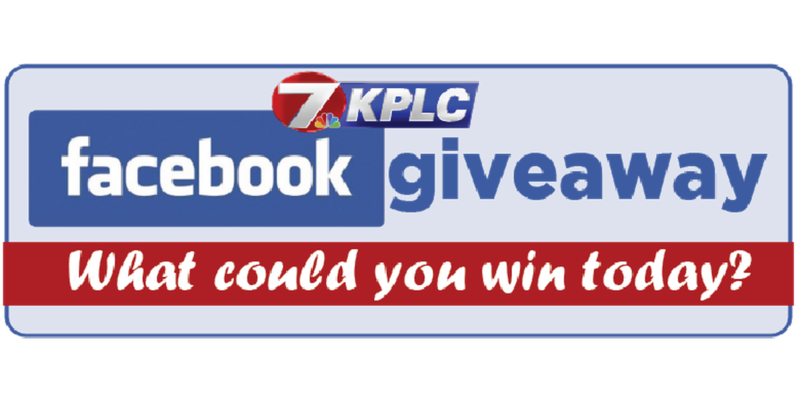 Enter on the KPLC 7 News Facebook page. Sponsors reserve the right to disqualify any entries by persons determined to be tampering with or abusing any aspect of the promotion. By entering this promotion, entrant agrees that KPLC-TV may provide entrant with promotional materials and that KPLC-TV may release entrant’s personally identifiable registration information to the other Sponsors for that purpose. 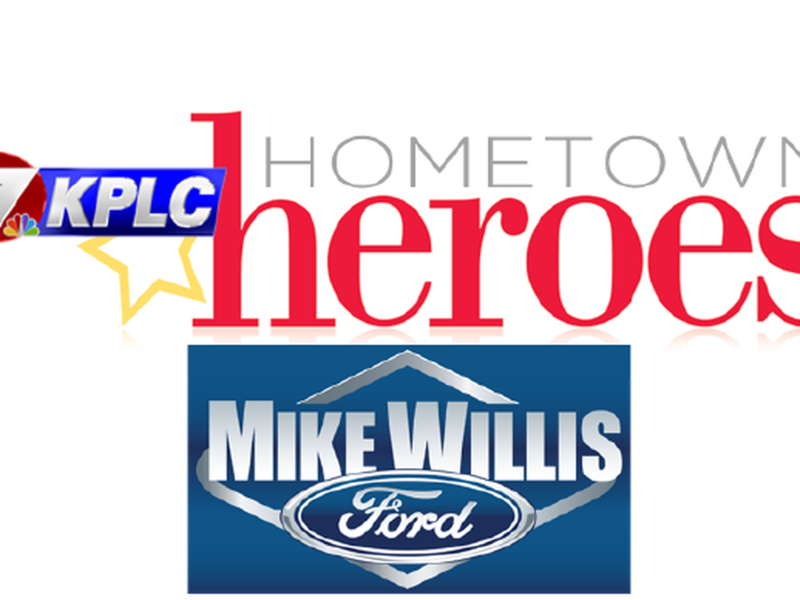 KPLC-TV is not responsible for the use of entrant’s personally identifiable information by the other Sponsors. Prize(s). No prize may be exchanged for cash, transferred, or assigned by the winner. Sponsors reserve the right to substitute a prize, in which case a prize of equal or greater value will be awarded. Prize is a $50 gift certificate to Spa Du Lac at L’Auberge Casino Resort. How the Prizes are Awarded. Winners will be notified in the Facebook post and must call 437-7531 to claim their prize. Conditions of Acceptance of Prize. A valid driver’s license or other valid picture identification is required to claim a prize. Winner must claim their prize within 10 business days, or the prize will be forfeited. Winner will be solely responsible for any and all local, state, and federal taxes, as well as license and registration fees, transportation costs, gratuities and other items of an incidental nature. KPLC-TV will report any individual winnings over $600 (in cash or fair market value of goods or services) in a one year period to the Internal Revenue Service. Winner(s) will receive a Form 1099 from KPLC-TV if KPLC-TV reports any winnings to the Internal Revenue Service. Each winner agrees to the use of his or her name, voice, likeness, biography, and opinions in publicity in any media, worldwide, without any additional compensation or consideration, except where prohibited by law. By entering this promotion, each winner acknowledges that KPLC-TV, and all other sponsors and venues, have the right to publicize and broadcast each winner’s name, voice, and likeness, the fact that he or she won, and all matters incidental thereto. Limitation on Liability. By entering this promotion, each entrant forever discharges and releases Sponsors, their parent companies, subsidiaries, affiliates, and their respective directors, officers, employees, and agents from any and all liability, claims, causes of action, suits, and demands of any kind arising from or in connection with the promotion, including, without limitation, responsibility for property damage, loss of life, or personal injury or death resulting from or in connection with participating in the promotion or from or in connection with use or receipt of the prize, however caused. Entrant releases Sponsors from any claims based on publicity rights, defamation, invasion of privacy, product liability, and merchandise delivery. Sponsor’s Reservation of Rights. These official rules are subject to modification by KPLC-TV. In the event of a dispute, all decisions made by KPLC-TV are final and binding. Sponsors reserve the right, in their sole discretion, to disqualify any person who tampers with the entry process or the operation of Sponsors’ web sites, or who otherwise acts in violation of these official rules. Sponsors further reserve the right, in their sole discretion, to cancel, terminate, or modify this promotion if, for any reason, the promotion is not capable of completion as planned (including, but not limited to, for the following reasons: infection by computer virus, technical corruption, force majeure, or non-authorized human intervention that compromises or affects the administration, fairness, integrity, security, or proper conduct of the promotion). Sponsor disclaims any representations or warranties regarding the merchantability or fitness of any prize. List of Winners. 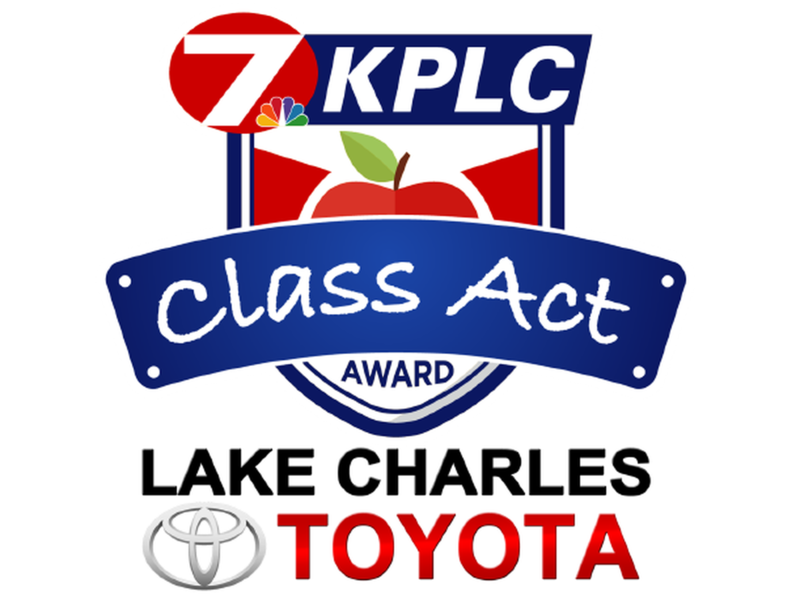 A list of winners can be found by sending a request for a list of winners along with a self-addressed stamped envelope to KPLC 320 Division Street, Lake Charles, LA 70601.